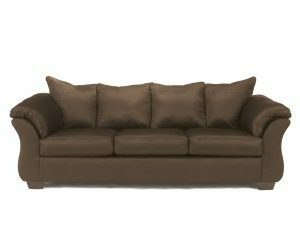 Low Prices on Sofas, Sectionals, TV Stands, and all your Living Room Furniture essentials. 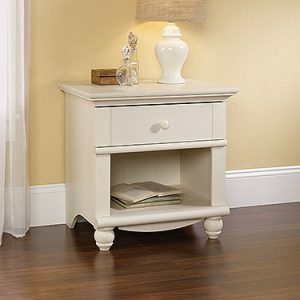 We offer you some of our furniture selection online. Want to try it out first? We have furniture that you can see and feel before you buy. We have been in Chicago for over 40 years and can help you find great looking furniture at a low price at our family-owned retail stores in Chicago and Evanston Illinois. Our staff can help with ideas about what works best without the commission pressure. 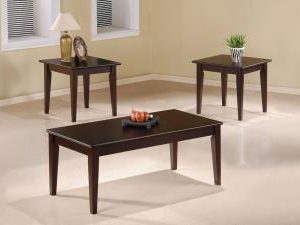 We sell affordable furniture at multiple price points because what’s affordable to you might not be so for everyone. Want a real furniture designer to help with your space? We have ideas for that. Are you in school or looking to furnish your new apartment, condo, or house? We have ideas for that. Do you have someone staying overnight? We have ideas for that too. Check out our large selection and low prices on Sofas, Couches, Love Seats, Sleepers, Bookshelves, Ottomans, Tables, TV Stands, and Entertainment Centers. Please contact one of our stores listed below if you have any Living Room Furniture questions or would like more information about Living room furniture and what will fit your space. We can help you with ideas about the look and fit. Are you are moving? We can provide setup on a delivery date that works for you. Set up, Delivery, curbside, or white glove into the room is available as you wish. Want to pick it up yourself? No problem, we have 3 pickup locations in the greater Chicago area. Our store employees do not work on commission. Ask anyone a question, no pressure. We’ll help you find what you’re looking for. Don’t see what you are looking for? 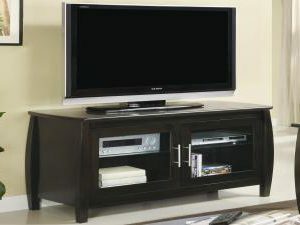 Please contact us or stop in because we have more furniture available including custom orders. Click on the graphic categories below to see more about the items.